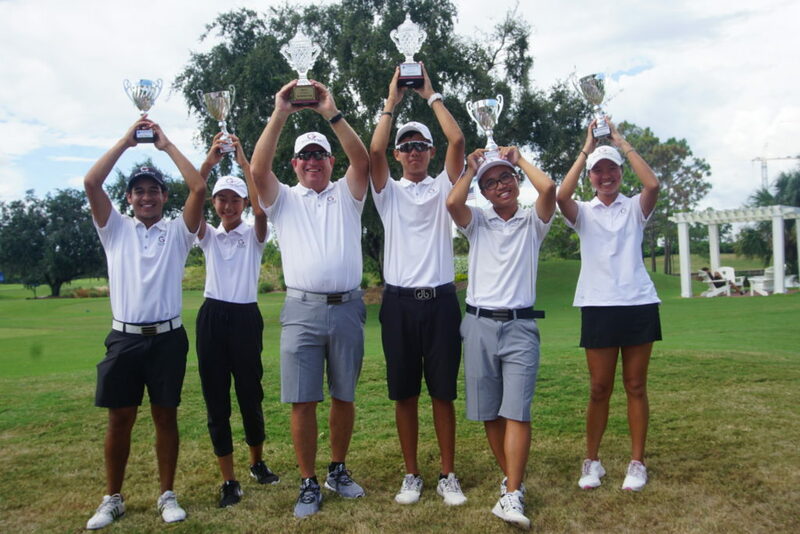 The students of Gary Gilchrist Golf Academy defended the Academy Cup Title this weekend, winning back-to-back championships at the 5th Annual HJGT Academy Cup Tournament at Celebration Golf Club in Orlando, Florida. For five years, HJGT has been hosting this tournament format that includes individual and team format competition based on the cumulative score of 7 of 8 players representing each academy team. It is a great way for the field of players to begin the year in tournament competition. The students really enjoy the camaraderie and team spirit generated by the event. 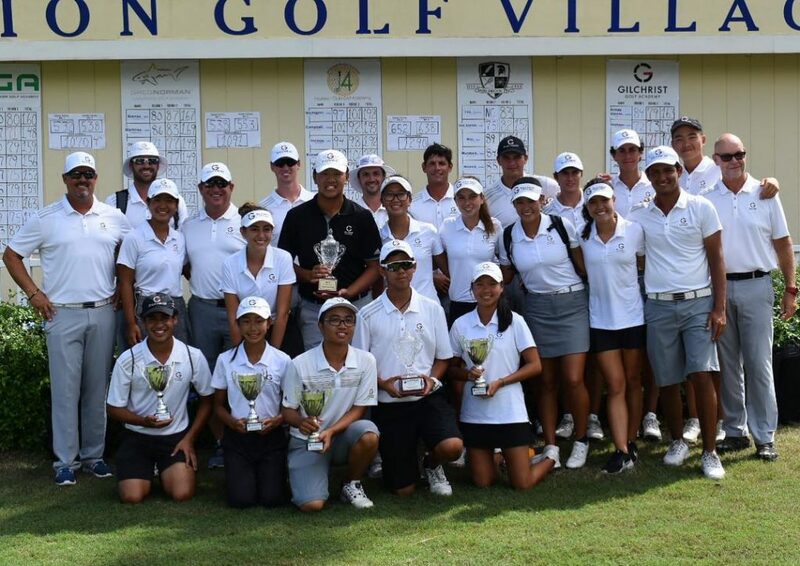 Many of GGGA’s students came out each day to support their fellow teammates. The conditions were pleasant although a bit windy, making the course especially challenging. 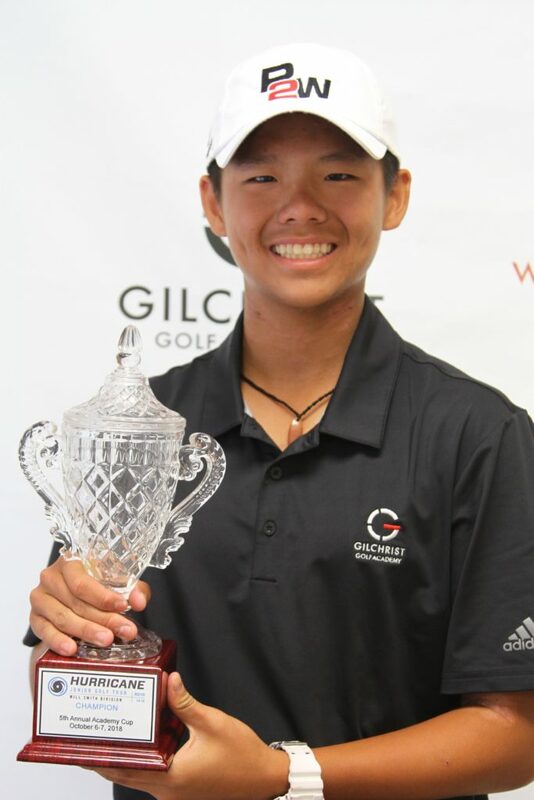 Jason Hsu (72-74) took 1st place in the 14-15 Boys Division. Tina Jiang battled for 2nd and Thin Wai Khaing took 3rd in Girls 14-18 Division. Gabriel Restrepo and Junfan Wang tied for 3rd in 16-18 Boys Division. Other notable performances that helped secure the team win were from Kenny Leseur (4) Susan Xiao (T5), Cindy Zhou (9) and Pontus Torgner (10). 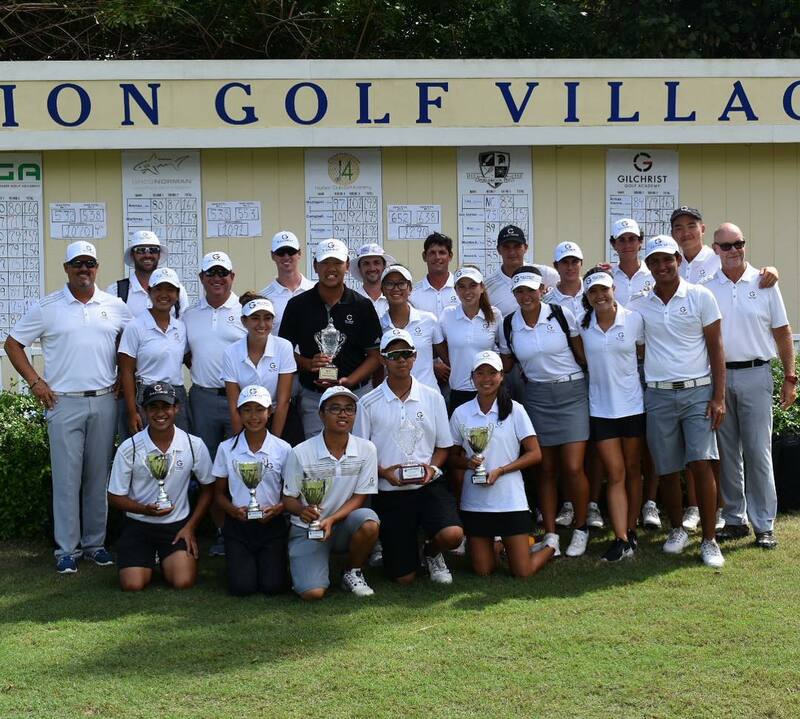 With the outstanding effort of the entire team, GGGA defeated some great competition from throughout the Southeastern United States including IJGA, David Leadbetter, Saddlebrook, and GNGCA academies. 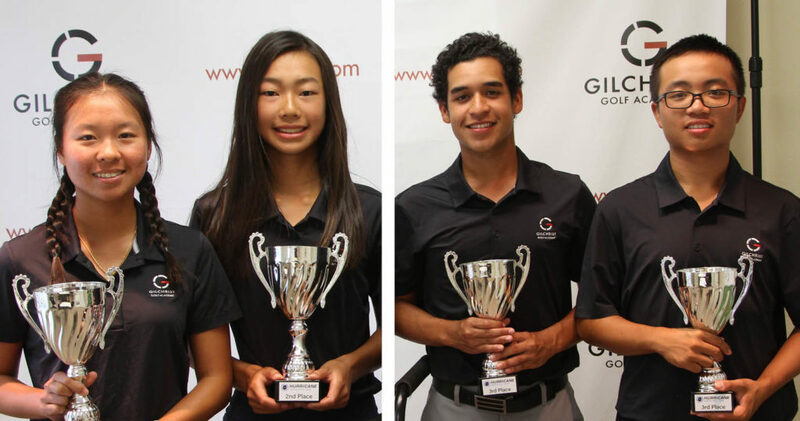 We are proud of our student-athletes for the encouragement they gave one another and the incredible scores they posted to lead GGGA to win the Academy Cup. These students showed true passion for the game of golf and teamwork! Are you ready to Train Like a Champion? Call us today at 1-866-639-9099 to learn about GGGA’s Full-Time Training Program for junior golfers.